A successful garden is one that can get an adequate supply of basic needs such as sunlight, water, air, nutrients, and soil. If your plants are not getting enough sunlight, you can transfer them to a sunnier spot. 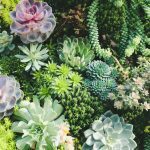 If watering is the issue, it’s either you get yourself more committed to watering them or opt for plants that don’t require as much of it. However, the single and most important factor to the success of any garden is soil. No matter how basic it looks, the soil is the starting point for everything that you will grow. It’s responsible for absorbing water, providing an anchor for roots, and supplying your plants with the nutrients they need. It’s critical that you get to know your soil well. In gardening, everything from plant selection to how much maintenance your garden will require depends on the soil. Simply put, if you fail at this, your garden is likely to fail as well. Keep in mind that not all soils are created equal. Some areas may be more suited for gardening while others may not be as much. But don’t worry if you live in an area with poor soil. That’s because there are things that you can do to make it the best place for your plants to thrive. The following should help you achieve the perfect garden soil. Testing your soil should be the very first thing that you do before you even begin designing your garden. The valuable information that you will get from this will affect what you’ll grow in your precious space. 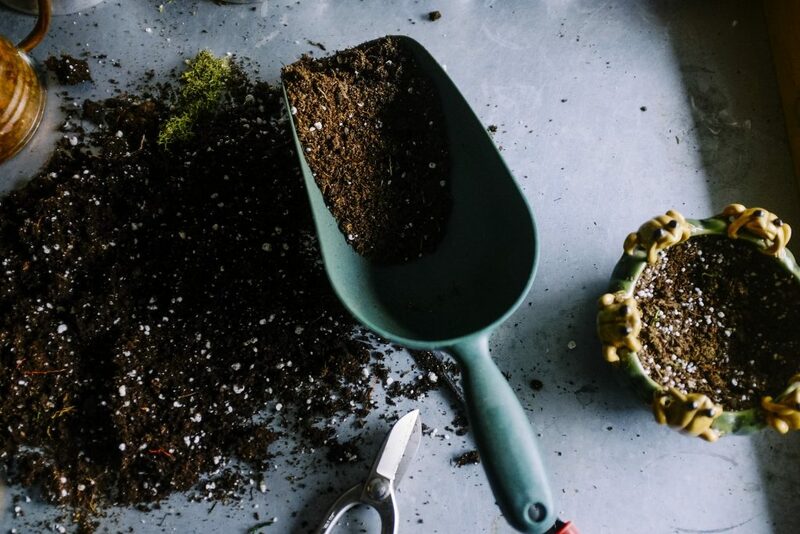 It’s also a good idea to test the soil on your existing garden if you notice that your plants seem to be having a tough time growing. Part of getting to know your soil better is knowing what type it is. In general, there are six types of soil, namely: chalk, clay, loam, peaty soil, sand, and silty soil. Knowing your soil type will allow you to choose plants that are best suited for your garden. Additionally, this will also give you information on how to improve your garden soil further. Another thing that you should look at is your soil’s pH level. The simplest method to do this is by using a DIY soil testing kit that you can purchase from garden centres. A pH level above 7.0 means that your soil is alkaline while below 7.0 means that it’s acidic. You can also send a soil sample to a laboratory for a more thorough inspection of your soil. Depending on the plants that you intend to grow, adding lime to your soil will make it more alkaline. At the same time, an acidifying material such as sulfur will lower its pH. It’s also worth noting that most plants love a slightly acidic soil with a pH level of 6.5. If you’re new to gardening, don’t be terrified at the sight of worms in your soil. In fact, your reaction should be the other way around. After all, the presence of worms in the soil means that it’s healthy and rich in organic matter which plants love. There are two ways that you can make use of these wonderful creatures in your garden. One is through vermicomposting which is the process of creating compost using specific species of worms. Compared to other methods of composting, the use of worms will get you high-quality compost in a fraction of the time. 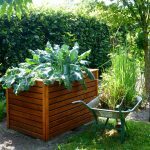 As a bonus, you will also be able to start tackling your carbon footprint by throwing most of your kitchen scraps in the worm bin instead of in the rubbish bin. Another way that you can take advantage of the benefits worms have to offer is by tempting these wriggly helpers into your garden. 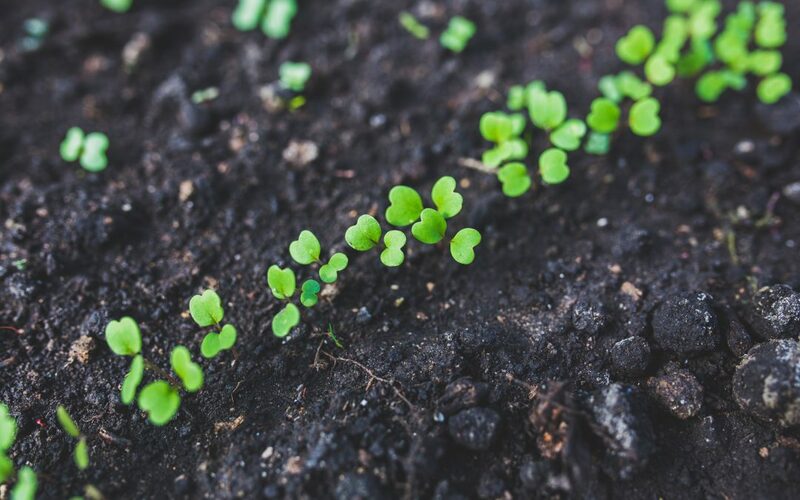 Not only will your plants benefit from the humus that the worms produce, but will also aerate your soil and improve its drainage in the process. As a gardener, that means less work for you in the garden. As mentioned earlier, not all soils are created equal, and not all of them will have all the nutrients that plants need. This is precisely the reason why having your soil tested is highly advisable. Depending on what you are growing, you may need to help your soil by supplying it with the nutrients that it lacks through fertilisers. 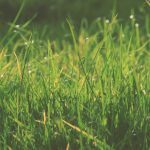 It’s true that fertilisers can boost your soil’s fertility, especially during the growing season. However, the use of fertiliser doesn’t help in improving the structure of the soil and its long-term fertility. That is why adding more organic matter to your soil is still the best thing to do. Also, stay away from chemical fertilisers as much as possible. They are made from non-renewable sources such as fossil fuels which isn;t good for the environment. There is also the risk of over fertilisation which kill plants and disrupts the natural ecosystem in your garden. 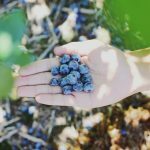 If you are growing edibles, repeated applications of synthetic fertilisers may also lead to chemicals finding their way into your fruits and veggies. If you must use one, the better option would be to go for homemade DIY fertilisers. These are made of organic materials that are commonly found in your home. They will have the same (if not better) effects as their counterparts but without the negatives. This is a great start to prepare your flower garden for spring. Mulching refers to the process of covering the surface of the soil with a loose covering of material. It benefits your soil in a lot of ways that will be passed on to your plants. Covering your landscape design with mulches also adds to its aesthetic appeal – another plus! More importantly, mulching helps retain moisture in the soil so your plants won’t dry out during summer. In the winter, mulches serve as a protection for plant roots from extreme cold. Mulching also suppresses the growth of weeds and deters some pests while encouraging beneficial soil organisms. To get the best results from mulching, it’s best that you use organic materials such as straw, wood chips, grass clippings, or leaves. You see, organic mulches will break down gradually and in the process, will release nutrients into the soil and improve its structure. Weeds are one of the worst enemies any gardener can face. Mainly, that’s because they compete with plants for the nutrients coming from the soil. But from the perspective of soil, weeds also steal organic food away from it. 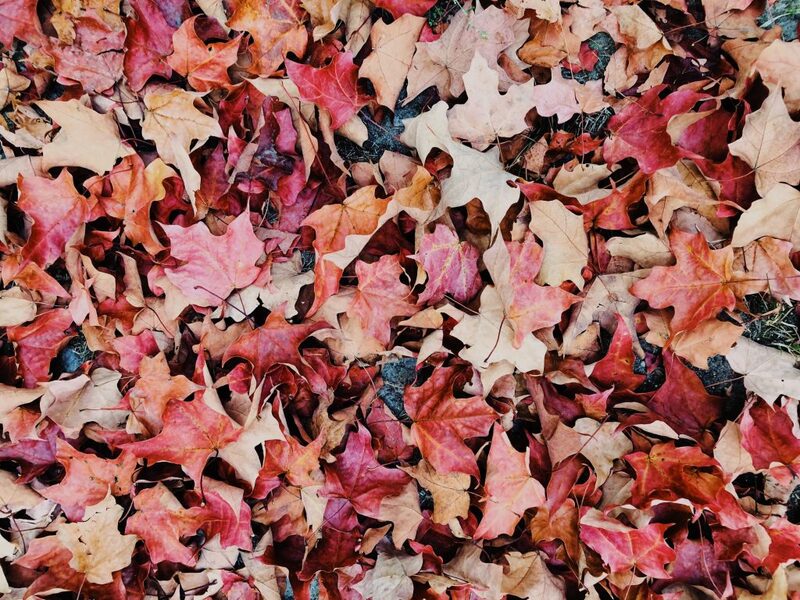 The reason why mulching is effective at keeping weeds out is because it blocks the sunlight that they need to grow, thus discouraging them from pushing through the mulch. Another way to deal with weeds is to take care of them as soon as you see them. If you see weeds that have emerged in the early spring, pull them out right away. The biggest mistake that you can make is waiting for them to grow any longer. Besides, weeds that appear during this season are easier to pull out because they are still small and weak. It only goes to show that all hope is not lost regardless of whether you have the poorest soil in your garden. You don’t even need to do everything that is on this list. No matter what you do to your garden soil, what’s most important is to keep everything organic. If you do, your soil will love it, and your plants, flowers and self seeding plants will thrive.